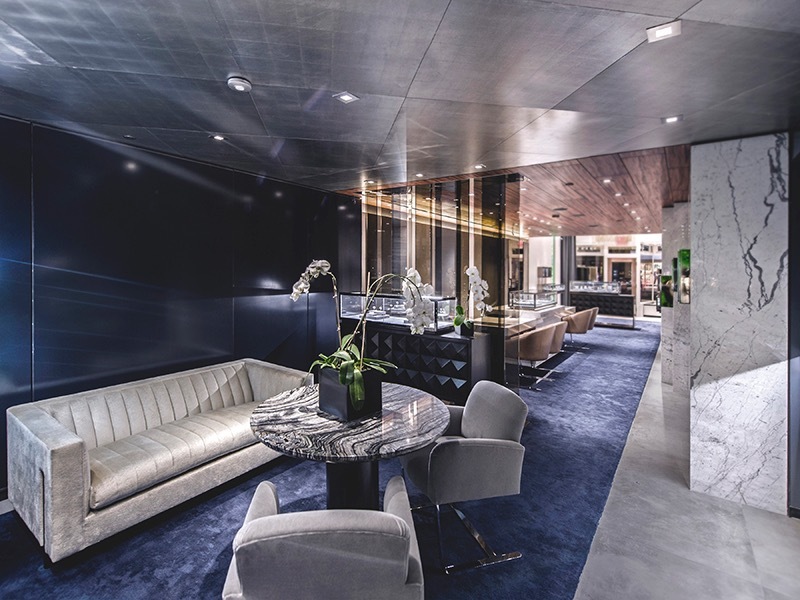 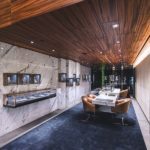 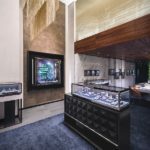 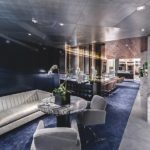 This luxury retailer built its brand of handcrafted jewelry collections around high-grade diamonds and gemstones and precise attention to detail. 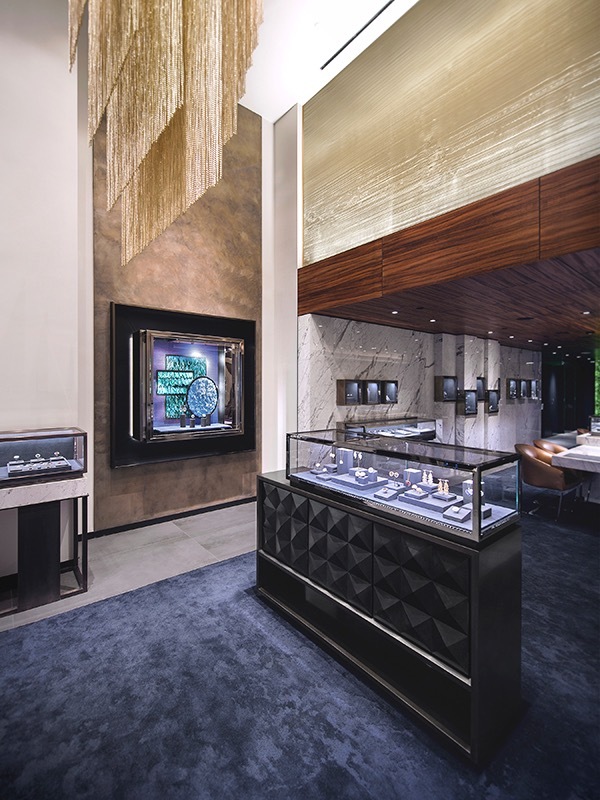 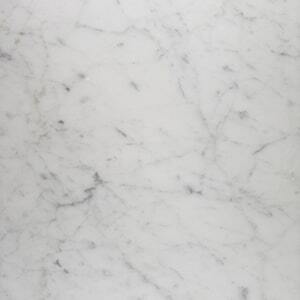 When selecting materials for their flagship store in Manhattan, they focused on quality and detail in the materials. 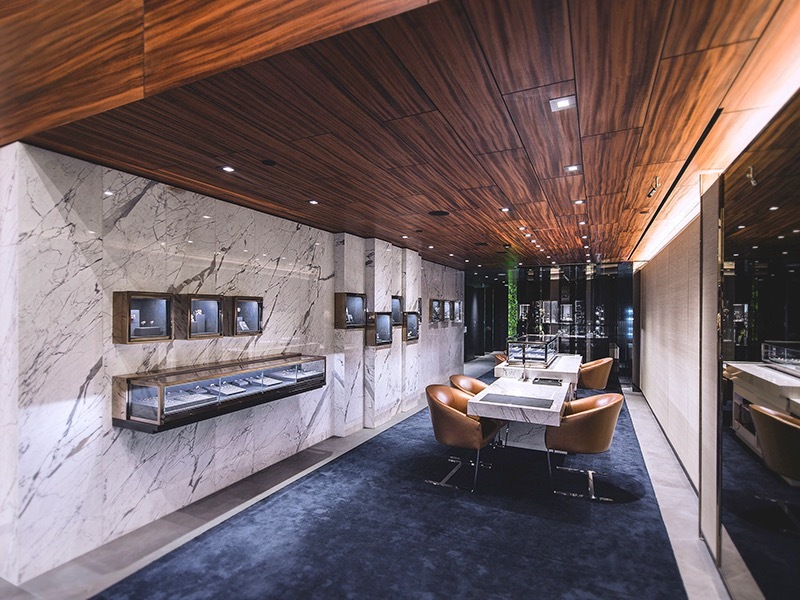 Exquisite floor-to-ceiling slabs of Italian marble became the elegant background for their floating display cases and high-quality product.